Customers whose complaints and claims are handled well by a company become loyal customers and spread the word about the good customer service they received. 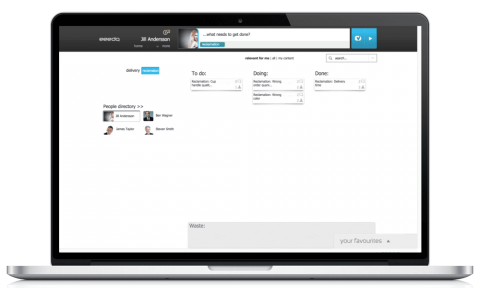 Our customer complaints management software helps you to provide top-notch customer service to your customers. 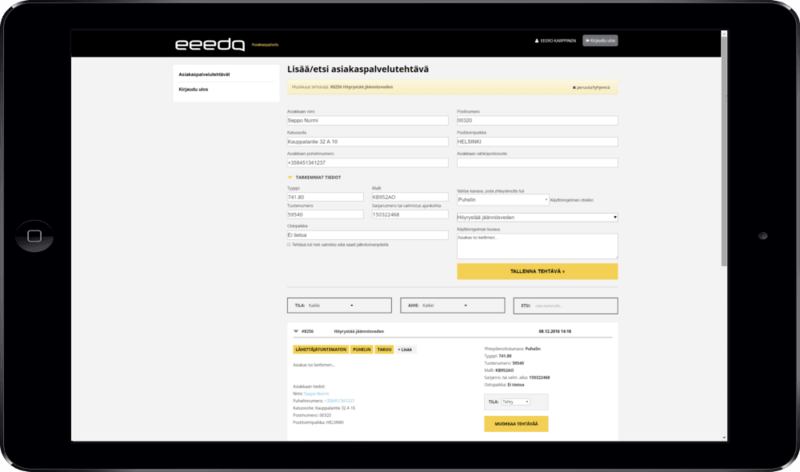 The customer complaint management system through eeedo helps you to handle complaint ticketing in your organization. 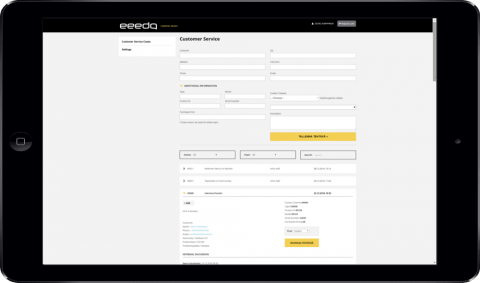 This system simplifies complaints management by allowing you to handle customer complaints directly from your company’s web page via a form. E-mail complaints can be directed straight to the system as well. When a new complaint arrives, eeedo automatically forms a new task and delegates it to the right person. The new task triggers a notification with a mobile push notification, SMS or e-mail depending on the system’s settings and on the urgency of the ticket. In addition, complaint tickets are easily manageable and reportable through a visual display. Through this system, you will know how to handle customer complaints in a prompt, professional, and satisfactory manner that smooths the process for everyone involved. Ability to handle complaint tickets directly from company’s web page. Email complaints sent directly to the system. 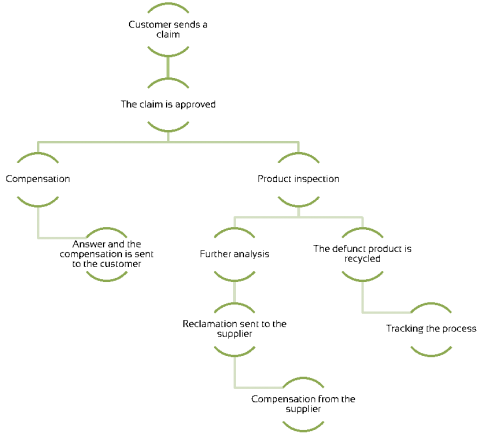 Automatic task creation and delegation. Variety of new task notifications. Visual display that makes complaint tickets manageable and reportable. Ready to start turning frustrated customers to happy ones?